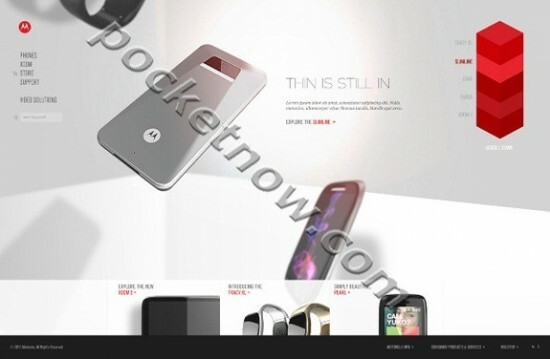 Pocketnow.com have stumbled across a page on the Motorola website which seems to show lots of new devices. 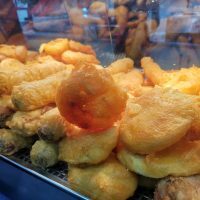 The site, which was taken down shortly after, revealed part of a new Motorola XOOM 2 tablet and two new Android devices called the “Slimline” and “Zaha”. 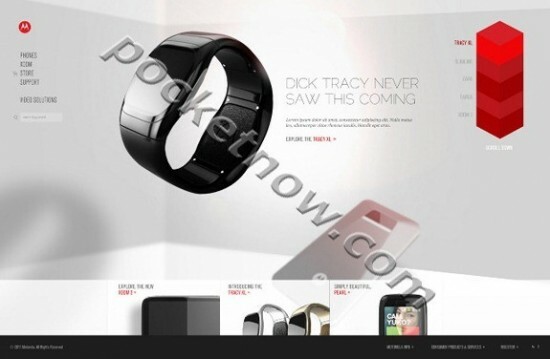 There’s also a watch phone called the “Tracy XL” and possibly a device called the “Targa”. Motorola have since stomped on the shots but they’ve already made it onto several places around the web.